For a limited time, anyone looking to score a deal on a Pixel 2 or Pixel 2 XL should head over to Best Buy’s website. Currently, whenever you purchase a Pixel 2 or Pixel 2 XL through Verizon on a monthly installment plan, you’ll save $100 on the price of a Pixel 2 and $200 on a Pixel 2 XL. With those savings, that brings the monthly price of a Pixel 2 64GB to $22.91/month, while the Pixel 2 XL 64GB goes down to $27.07/month. For 128GB models, add about $4/month to the price. 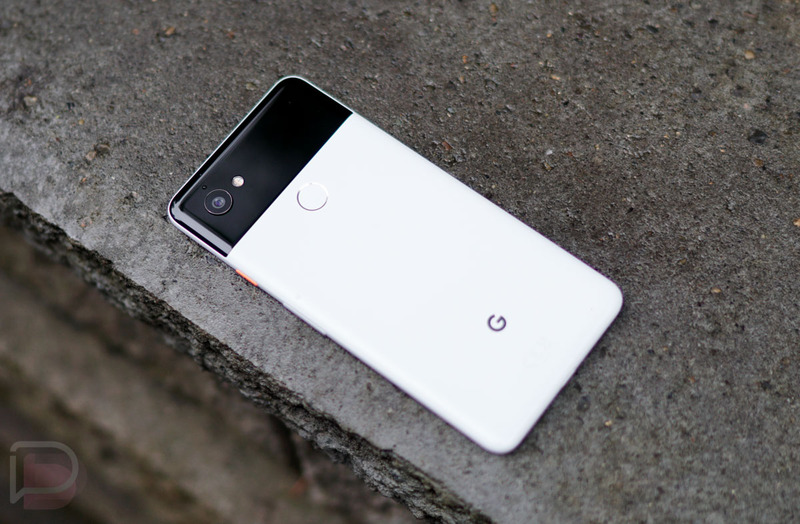 On top of this, be aware that Verizon’s BOGO deal is still taking place, which would net you a free Pixel 2 or Pixel 2 XL device on top of your new phone purchase, so long as you have a trade-in device. While we have 2018’s phones coming soon, there’s a reason we are still using the Pixel 2 XL as our daily driver in the DL offices. It’s a darn good phone, one that’s still worth a look. Check out our video review below if you missed it. Follow the link below to check out Best Buy’s site. Google May Have Killed Chrome's Bottom Bar Known as "Chrome Home"